Jules Louis Adrien Dodanthun was born around 1876 in Wambrechies, northern France, son of Emile Dodanthun, an officer in the French Army. 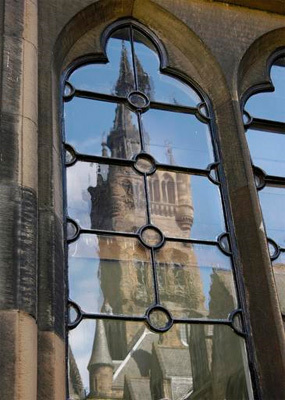 Jules matriculated at the University of Glasgow in 1905, aged 29, to study an English Honours course. The term address he provided was the Boys' High School, Glasgow.